Does your store currently offer home delivery in your local area? Or do you hope to add this service in the near future? Our Home Delivery module provides you with all the tools you need to compete with online stores! Our Home Delivery Module enables your store to go beyond its brick and mortar presence. While online stores deliver within days, you may choose to deliver at the convenience of your customer and you. In addition, the personalized service you offer creates a strong rapport. Customers appreciate added service with that personal touch! 1.The store enters in ‘subscriptions/standing orders’ for a customer. 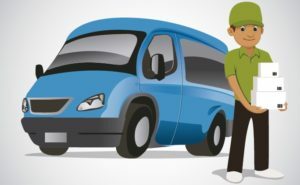 These are based on route, the day of delivery (Sun-Sat), and the interval between deliveries along with a next delivery date. The system then advances to the next date as the current date passes. 2. 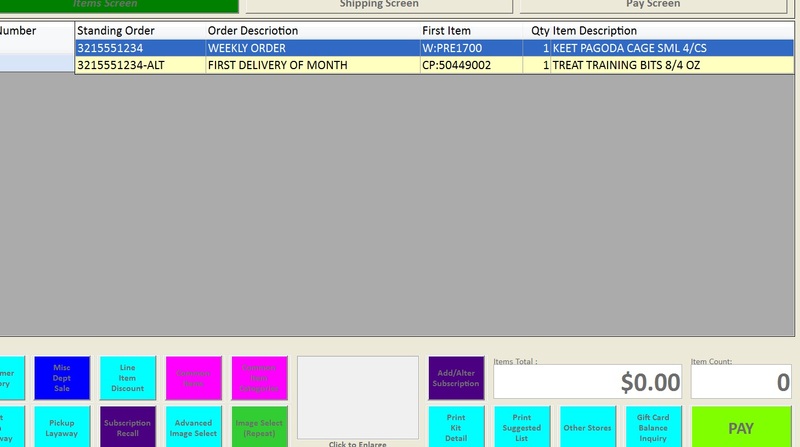 The *unprocessed orders button* allows the retailer to recall orders due for delivery in the next few days in POS. 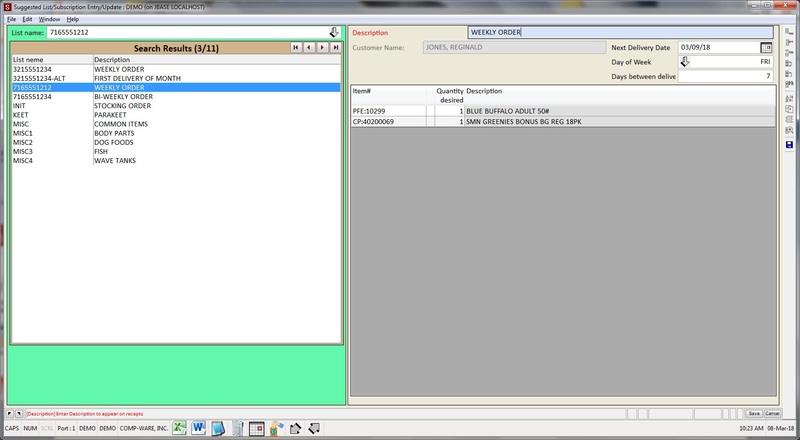 A list of subscriptions/standing orders that each customer has in POS may also be recalled, allowing the system to fill in the items in pos based on that order. Additional items can be added at that point too. 3. In addition, a one-time order can be set for delivery at any point in the future. A picking ticket can be printed once the order is entered. 4. When the delivery day arrives a list of the orders entered can be recalled and processed. 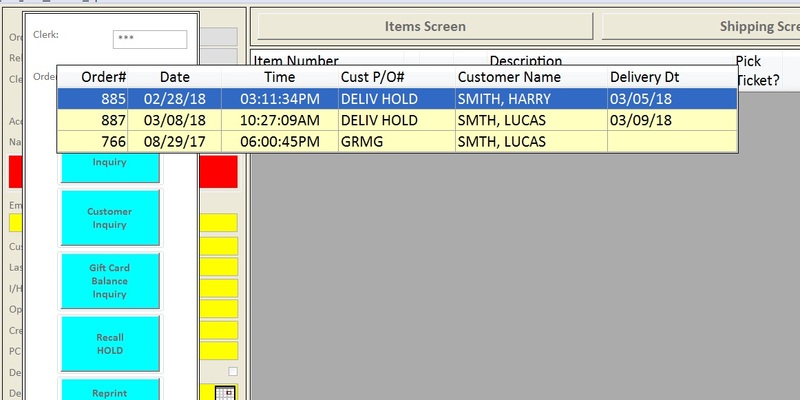 Also, a delivery report can be printed for the driver showing the transaction, items, address information and notes. Our Home Delivery Module enables your store to compete with the online mega-stores that offer home delivery. In fact, you offer something of higher value than the online retailers. Personalized service! Our customers say the nicest things! We believe in great service before, during, and after the sale. In fact, our customers appreciate our strong customer support, even years after they purchase. Have a quick question? Need a special report? We stand behind our products and our customers!